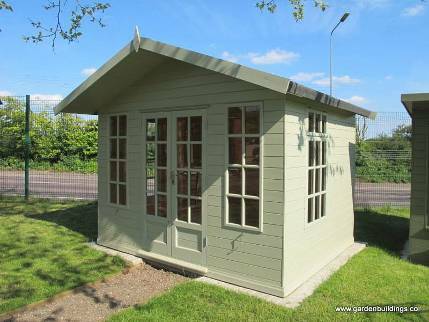 Nowadays more people are deciding to paint their shed/outbuildings. 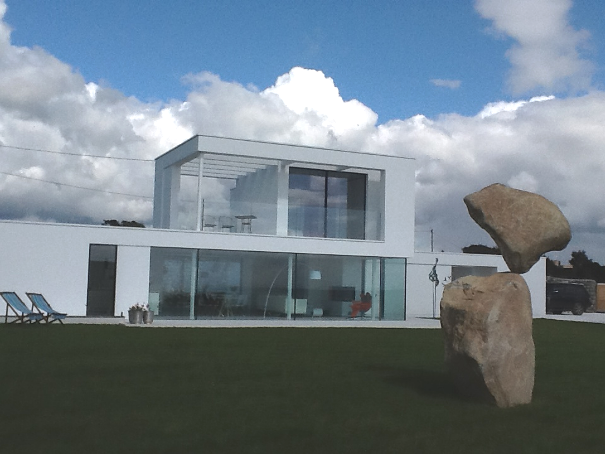 Here at Ray Munn Paints and Interiors we have a paint system we recommend to use to give you the best results. 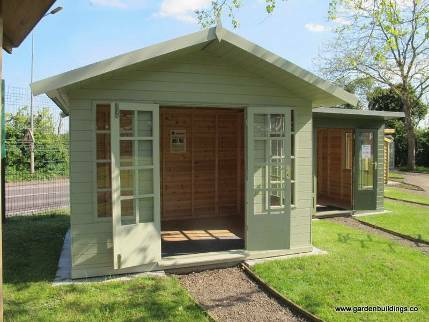 1 - If your shed or outbuilding arrives unpresrved then your first coat will need to be a wood preserving oil. 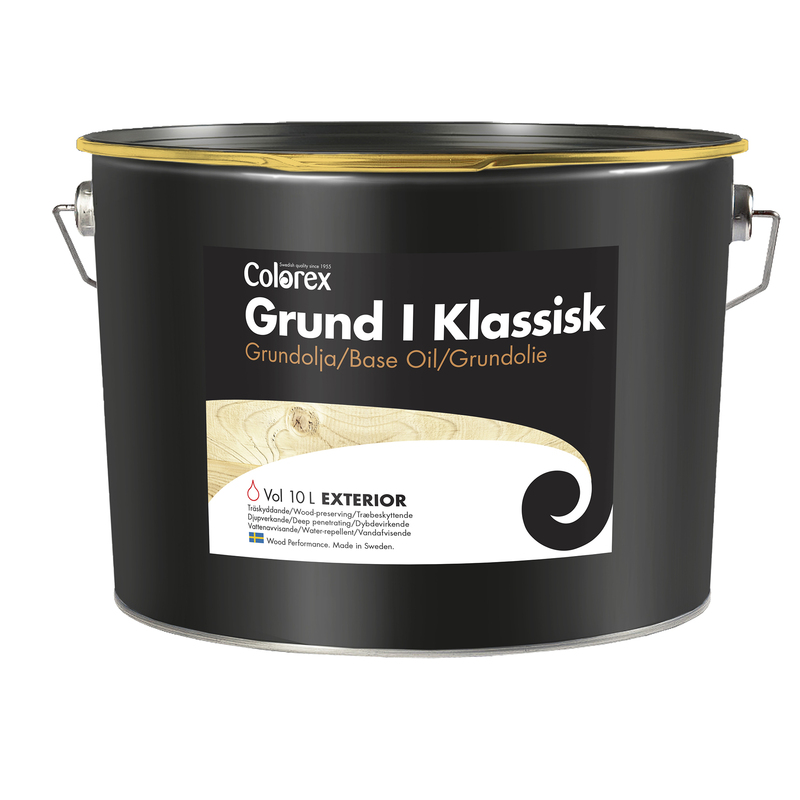 We would recommend using a product by Colorex called Grund I Klassisk, it conains tung tree oil that works deep in to the wood obstructing any cracks and moisture. 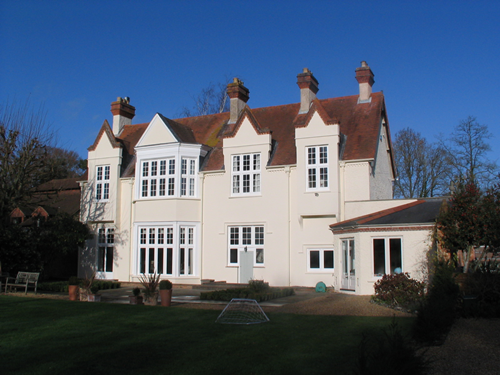 The wood preserving oil also acts as an adhesive for the top coat. 2 - The next step would be to use a product from Zinsser called B-I-N which is a shellac based primer, sealer and stain killer. This would be used for spot priming to seal any knots and sap streaks. 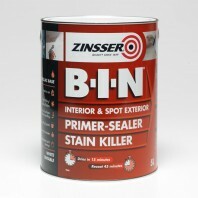 Zinsser B-I-N can also be tinted in the shop to a suitable colour to help the finish of the top coat. 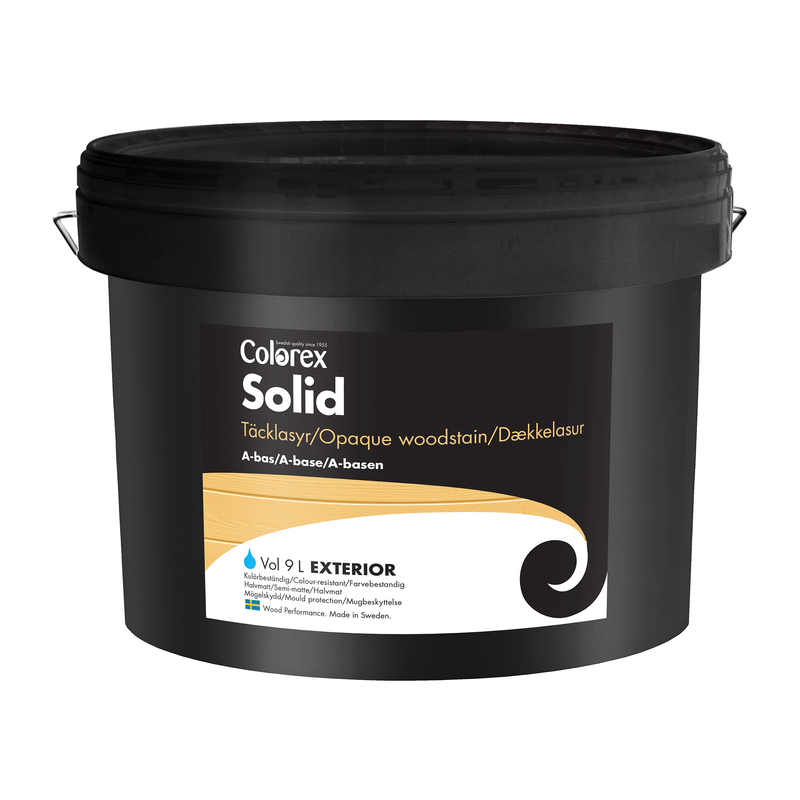 3 - For the final top coat we would reccommend using another product by Colorex called Solid which is a water based semi-matt woodstain. the combination of high quality binder and high pigmentation provides great weather and light resistance with very good flexibility. 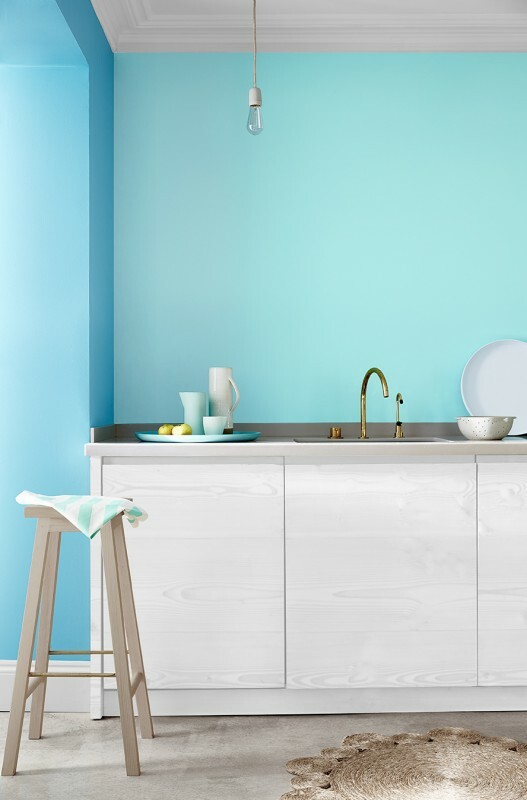 Solid is easy to apply and also contains biocides to help prevent against mould and algae. 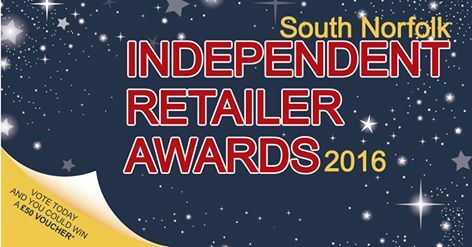 With Solid we can tint it to a wide range of colours in the shop. 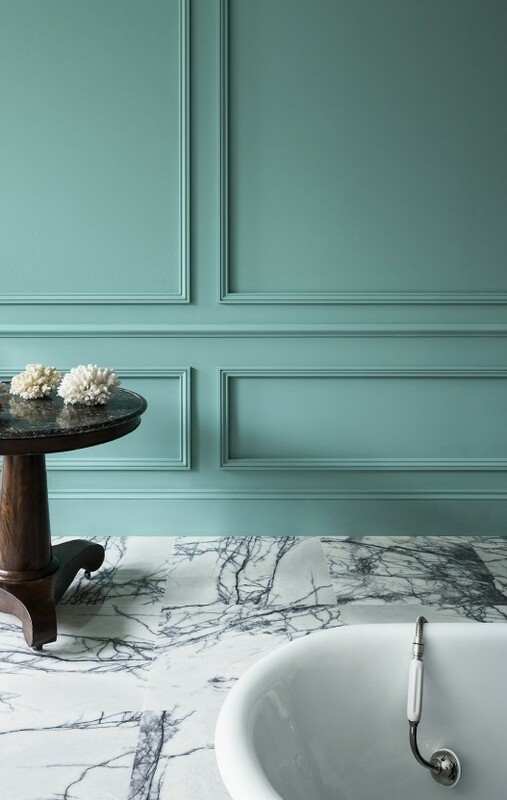 Little Greene are a British based paint manufacturer which dates back to 1773 where it was then known for making dye solutions and paints. 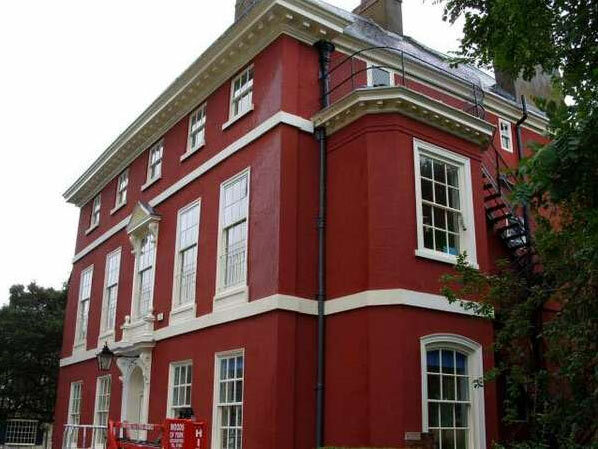 Today they are still known for making great quality paints and still use some of the materials for the preparation of these high quality paints as they did back then. 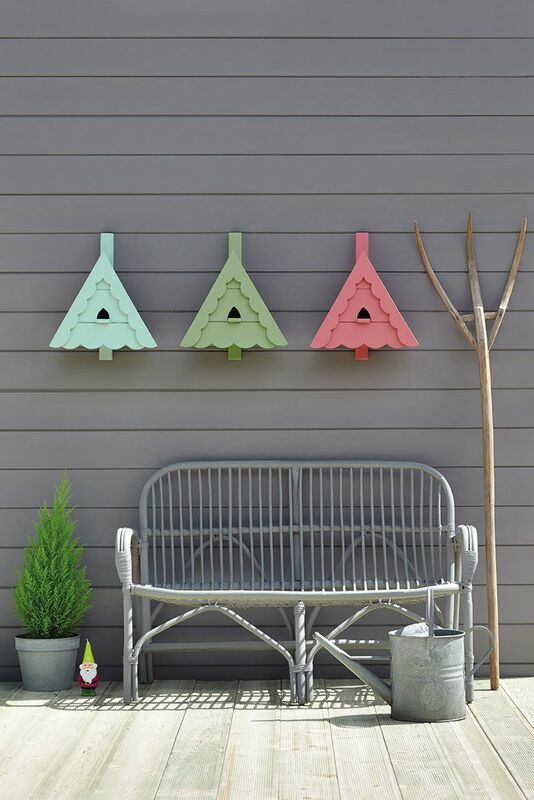 They have a range of interior and exterior paints which we mix here at Ray Munn Paints and Interiors, we also stock all the paint samples including colours from the blue and grey range. 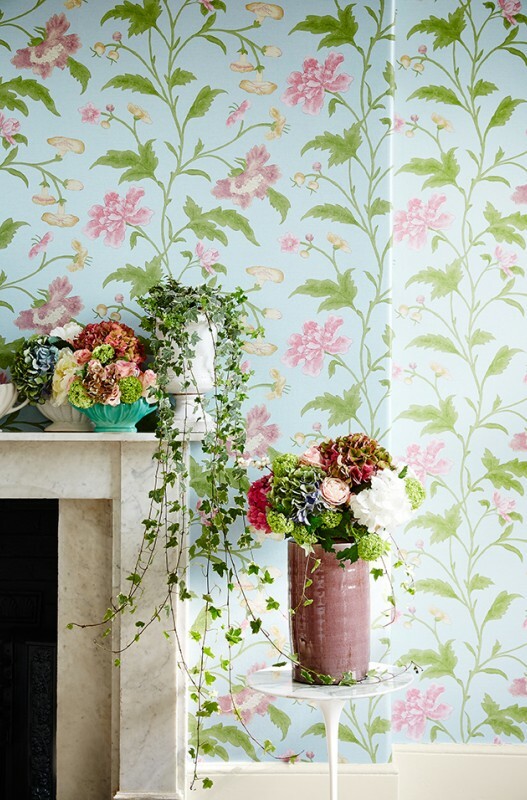 As well as paints Little Greene also have various collections of wallpapers to complement their paints ranging in different styles and textures. 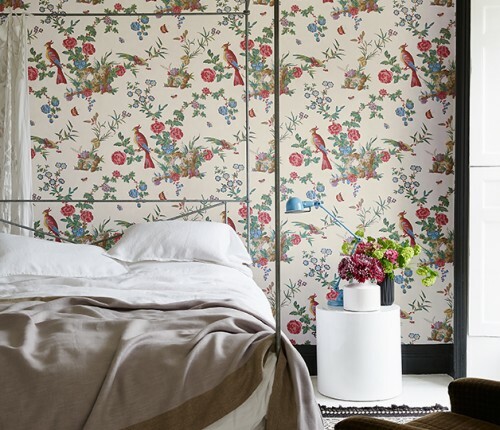 Their newest collection is called Archive Trails inspired by English and French trailing wallpaper motifs which you can look at as well as the other collection here in the shop. 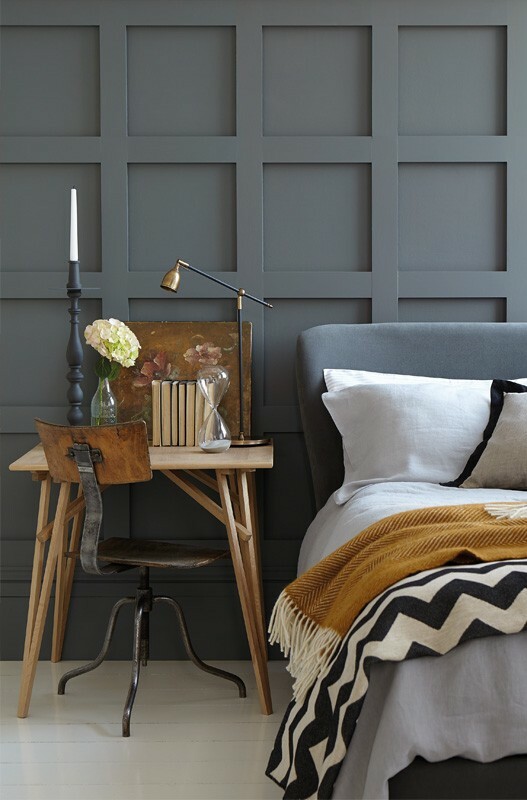 Little Greene work closely with English Heritage who help to protect our great history. 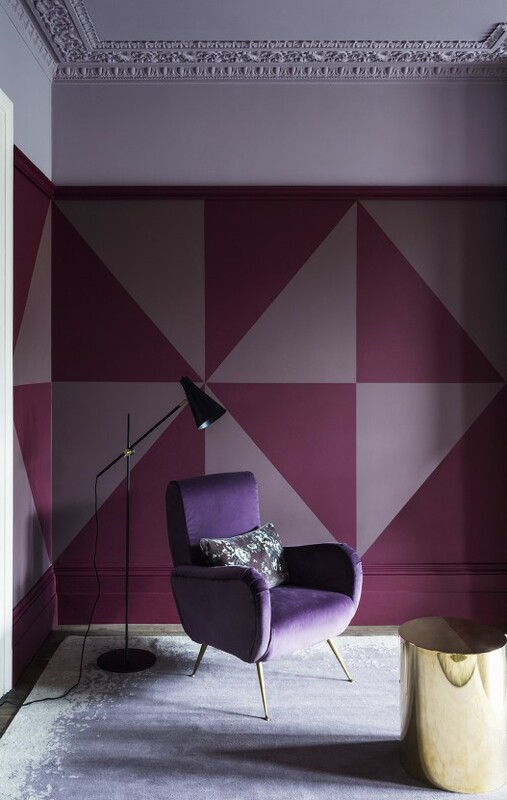 Within Little Greene's colour card they have some true historic colours from early Georgians to the 1970s, these colours are marked on the colour card as to which period they come from. 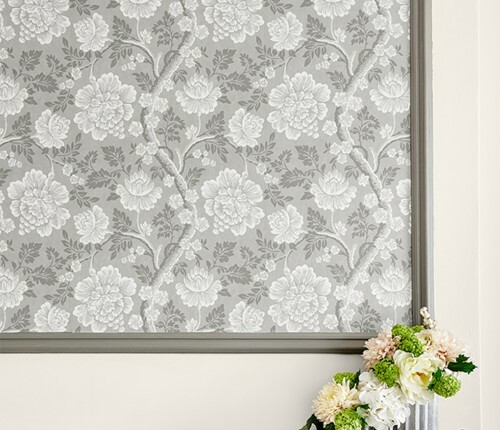 This partnership also applies with their wallpaper designs being based on originals from the English Heritage wallpaper archive that have been found during protection and restoration work. 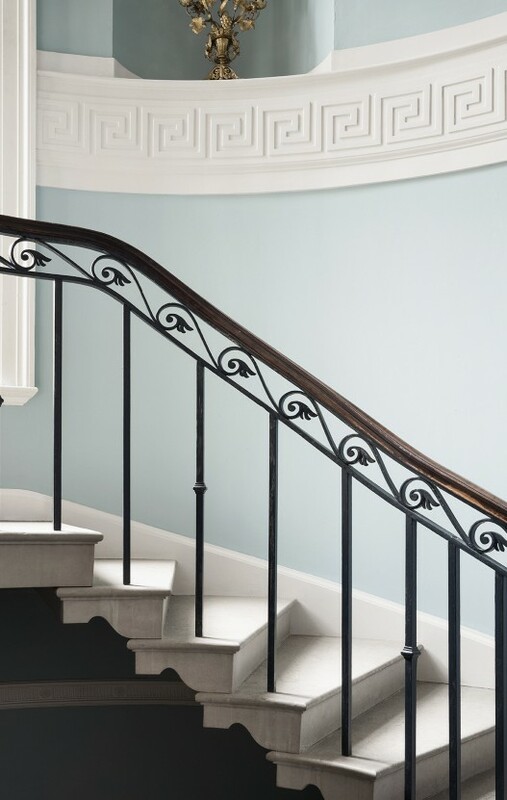 For every sale of paint and wallpaper Little Greene give a contribution towards English Heritage's work to preserve our historic buildings and landscapes for future generations.